 Tuscan wine and food industry is famous all over the world: great brands and a lot of accuracy have contributed for years to create a value industry which communicates and reflects goodness, genuinity and semplicity skills. In the last past years are born social farms and mines that care about their products’ healthy to guarantee a perfect match between Tuscan tradition and the new aims of enviromental impact. These are the “short distributions chain” markets and wine&food tours that Be Tuscan for a Day proudly offers to the users and, first of all, to you. Mercatale of Valdelsa is a local project promoted by Poggibonsi, Monteriggioni and San Gimignano. 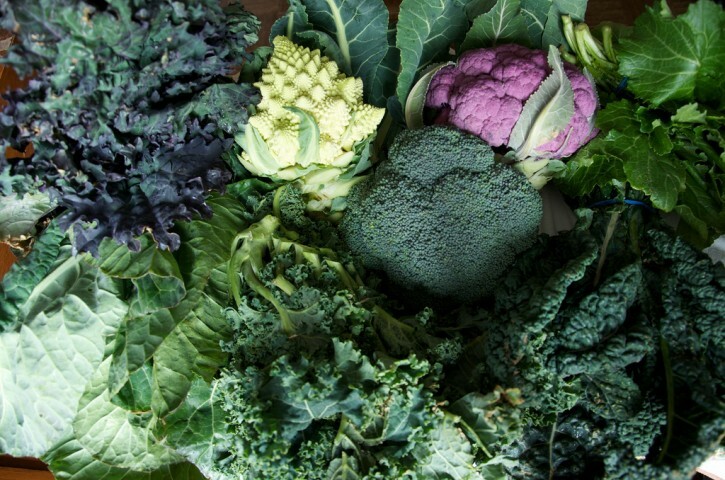 It concernes a programme of itinerant agricultural markets to raise awareness about a more sustainable and responsible grocery shopping: seasonal agrocultural products, selected with careness and always fresh, which origins are guarantee by local farmers. 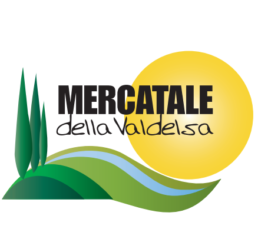 Mercatale of Valdelsa isn’t just a market, but a meeting place for those who love Tuscan territory and want to substain local economy.